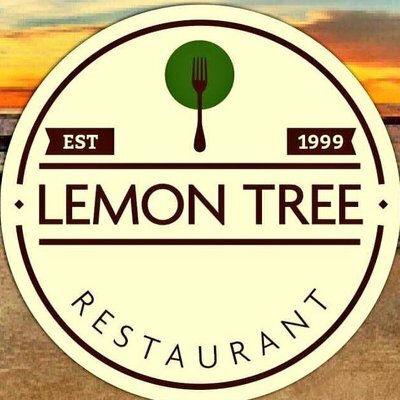 Established in 1999, the Lemon Tree Restaurant is a Family run restaurant in the middle of Letterkenny on Donegal’s Wild Atlantic Way. The restaurant offers a true taste of Donegal with over 25 local producers showcased on the menu. The food style is modern Irish the chefs like to use as much ingredients from the island of Ireland as per possible. We have been opened since 1999.